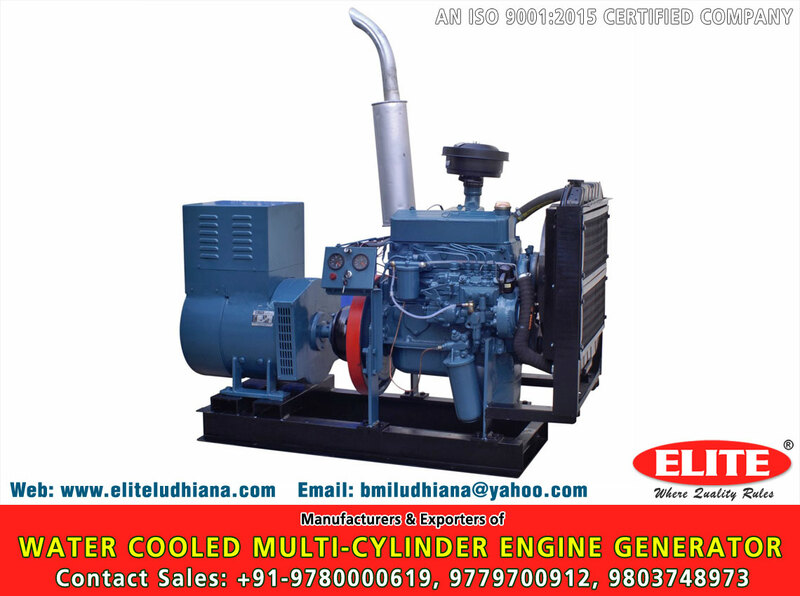 Elite manufacture is a wide range of Water Cooled Multi Cylinder Engine manufacturer and supplier over Ludhiana, Punjab. These engines are designed and manufactured by a team of our qualified engineers, at our state-of-the-art production unit. In addition to this, we check these engines on numerous parameters before final dispatch. 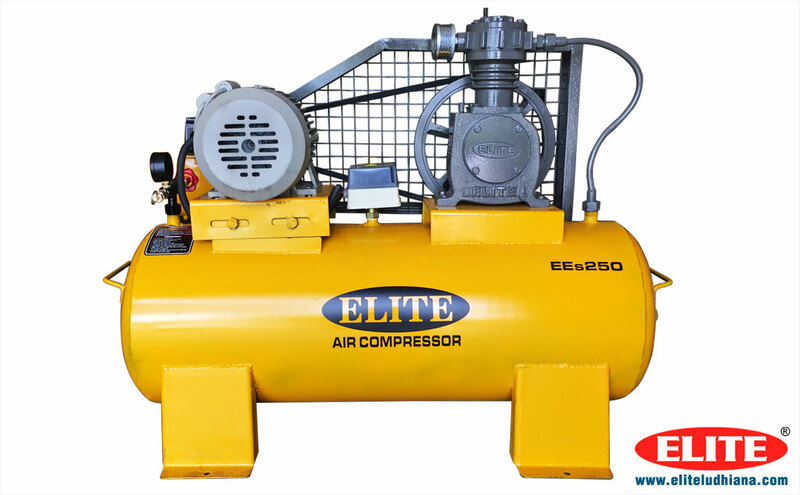 Elite manufacture, Ludhiana, Punjab is a wide range of electrical products AC Motors, DC Motors, Air Compressors, Grinders and Polishers, Silent Generators, Graded Gray Iron Casting, SG Iron Casting and elite also manufacture electrical labs for engineering and polytechnic colleges and also for i. T. I's Innovation drive business. Faster lines, lower costs, better product features all result from a desire to improve. At elite, we never stop looking for ways to optimize the production and keep our product competitive. Because in today''sworld there is no substitution for innovation. For every elite product to be an excellent value for money proposition, the company offers a wide spectrum of products for its customers. Employing the latest technology, the process and machinery are consistent with the stringent quality checks during the production. The purchase department co-ordinates with the marketing department to ensure correct and timely dispatch. The company has set-up a well defined quality system to ensure reliable product quality. It has set an ambitious target of achieving quality standards of international class.